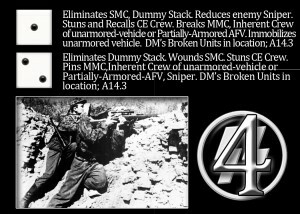 #46 New Module from Lone Canuck. I want to start with an apology for taking two months to get this post together. I have been struggling with some family issues and they will always take priority over any hobby or business venture. I am sorry that I left all of you hanging. 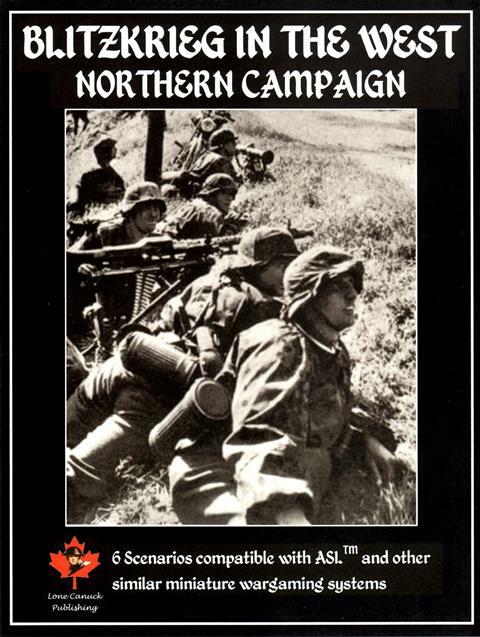 Lone Canuck Publishing has released a brand new Scenario Pack featuring 6 new scenarios covering the attack into Holland in 1940. Do not forget to add Ost Front 3 to your order if you have not yet already got your hands on it. There is no news on the SK Action Pack but we will keep our ears open (how the heck do you close your ears anyway?). 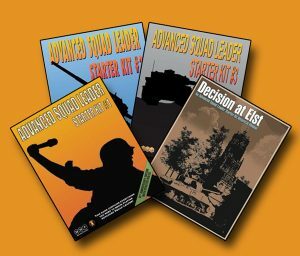 All 4 available SK products are back in stock including Decision at Elst. Are you missing SK maps P, Q, R, S (released in Operations and SK expansion Pack #1)? 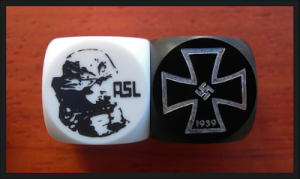 If so, no worries as they will be in stock at Ritterkrieg by next week. Look for a link in our next blog. LFT’s 2nd edition Rat Charts are sold out both here and through LFT themselves. Xavier estimates that the 3rd edition charts will not be available before December. As soon as I get confirmation on my cost, I will be sure to place them on pre-order at a reduced price. 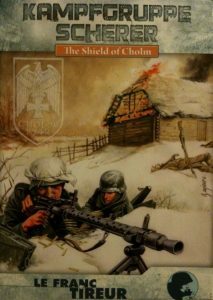 Kampfgruppe Scherer is back in stock and back on special. 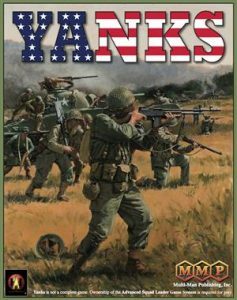 I spoke with Luanne and she says that Yanks is at the printer. This means that we should have it ready to ship within the next 6 weeks or so. If you still need to pre-order we have it available for $96.00 shipping included. We are down to 14 units from an original production run of 500. These will not be reproduced any time soon if ever. If you want a set, this may be your last chance. 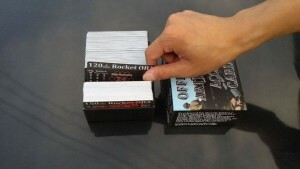 It is now unlikely that the Sniper/ELR cards will be ready by ASLOK 2016. Hopefully they will be ready by the new year. My sincerest apologies for the delay. Allergy season is behind us so I will be resuming the backlog of orders. I will post photos as they become available. 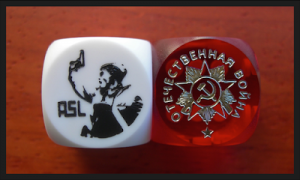 I am sad to say that Chris has announced that the 30th anniversary dice are out of stock until at least November.